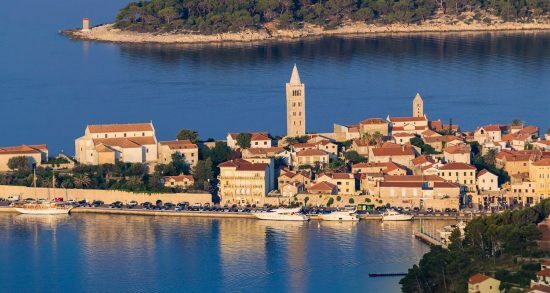 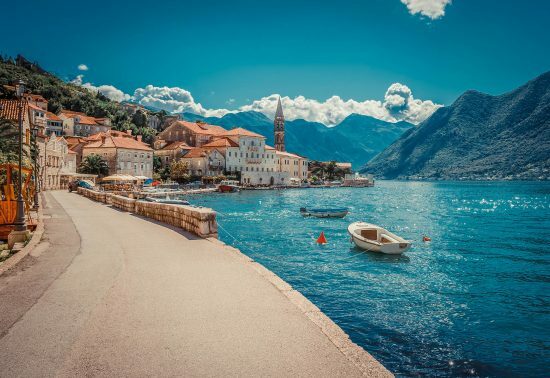 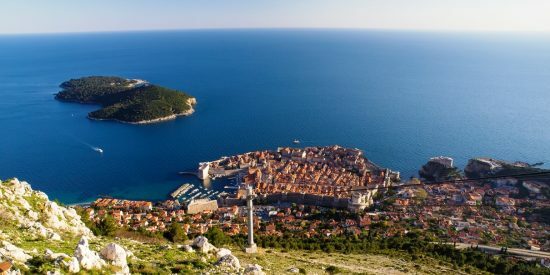 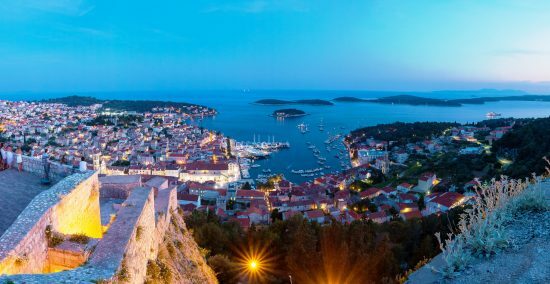 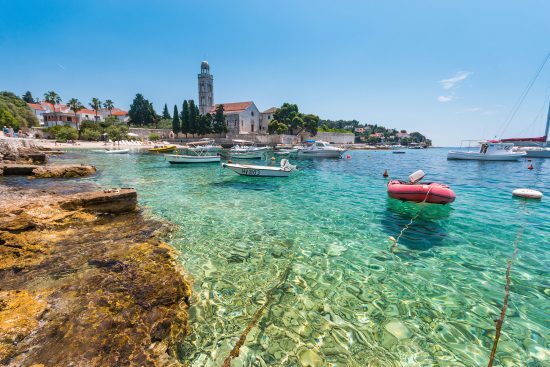 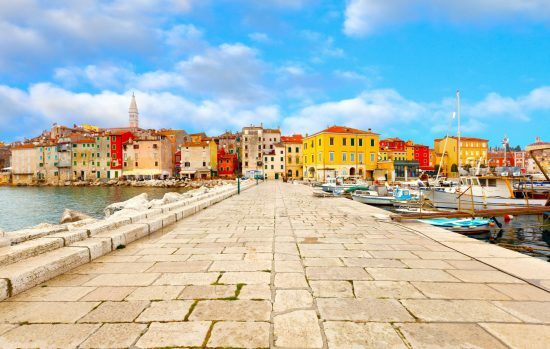 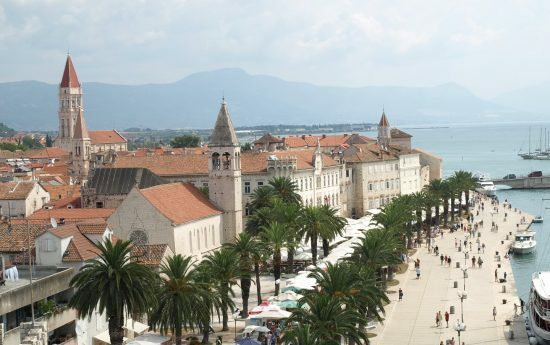 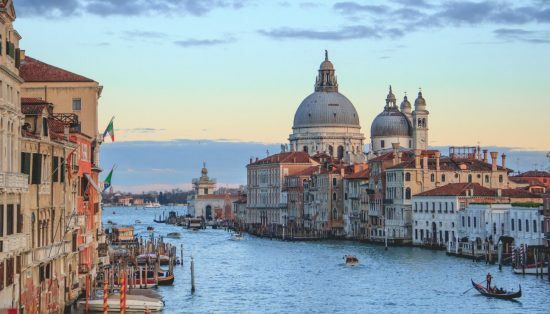 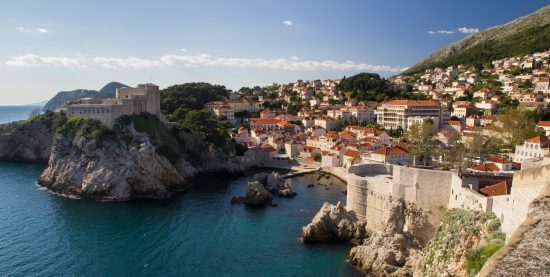 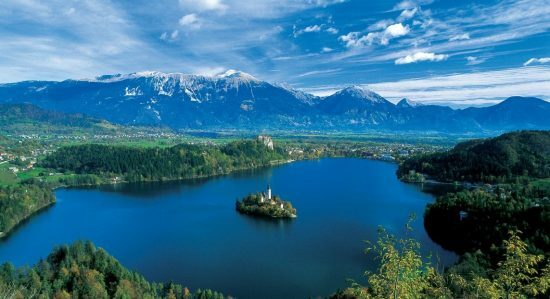 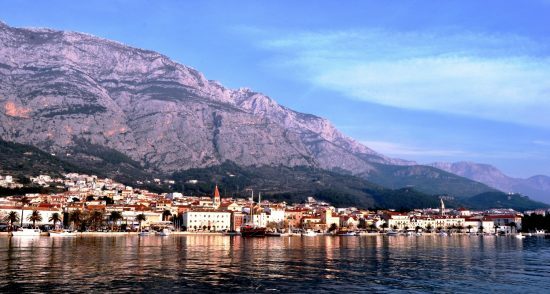 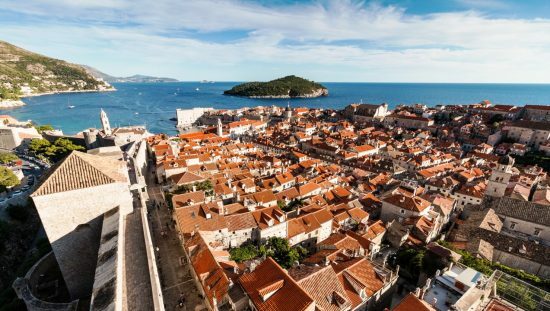 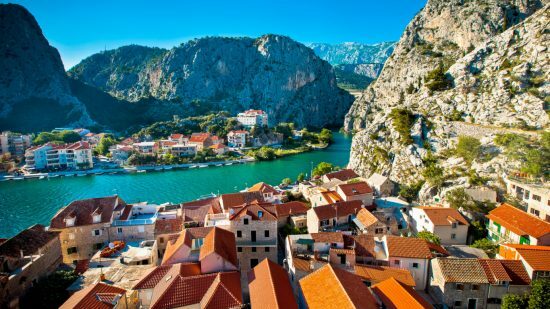 There are over 100 different Cruise Croatia itineraries covering every inch of the spectacular Croatian coast and her islands, but which one to chose can be daunting to say the least! 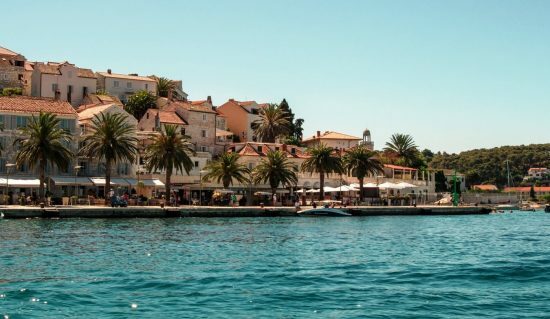 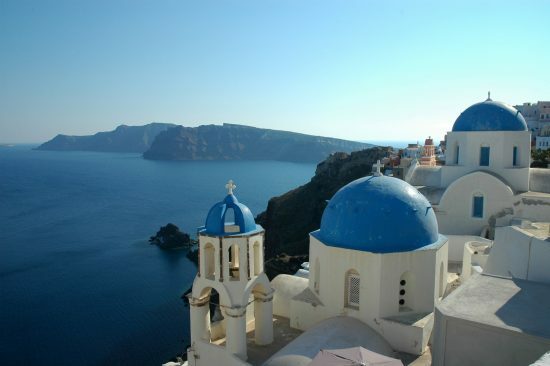 To help with this process we have divided our Croatian cruises into different styles. 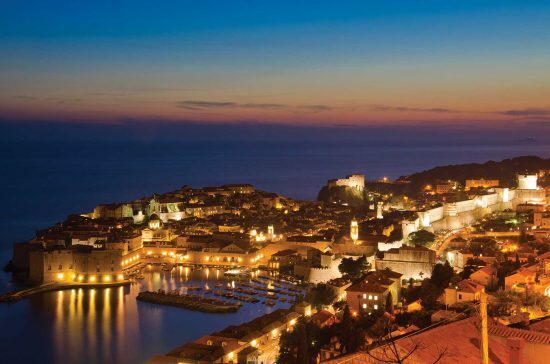 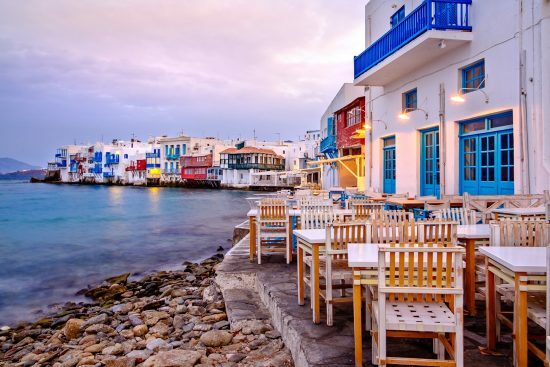 Your first level of choice is whether to pick Deluxe, First-Class, Traditional or Themed cruises.